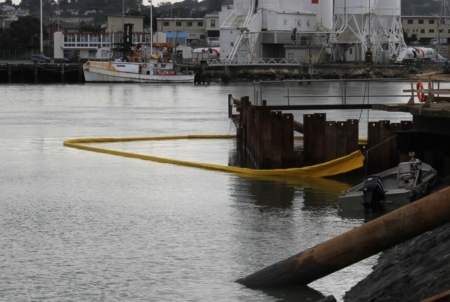 Working in sensitive marine and freshwater environments requires special care to protect the surrounding ecosystem. 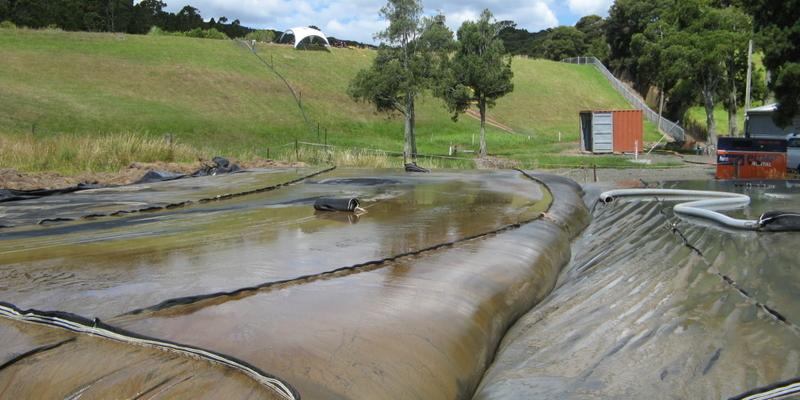 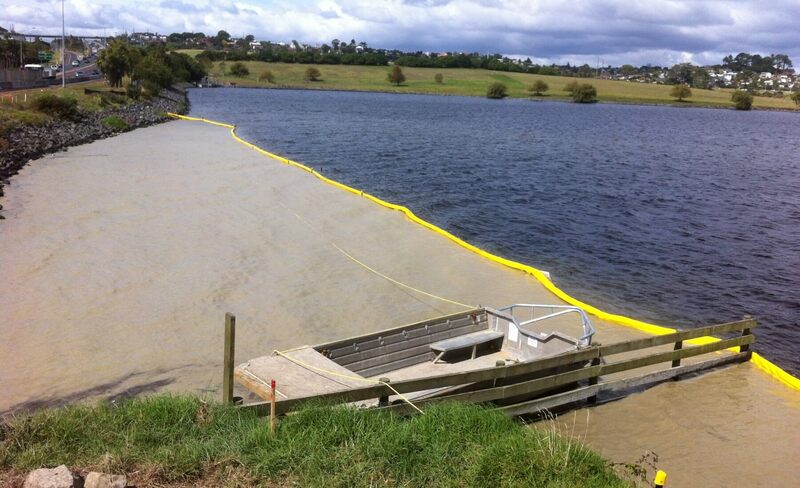 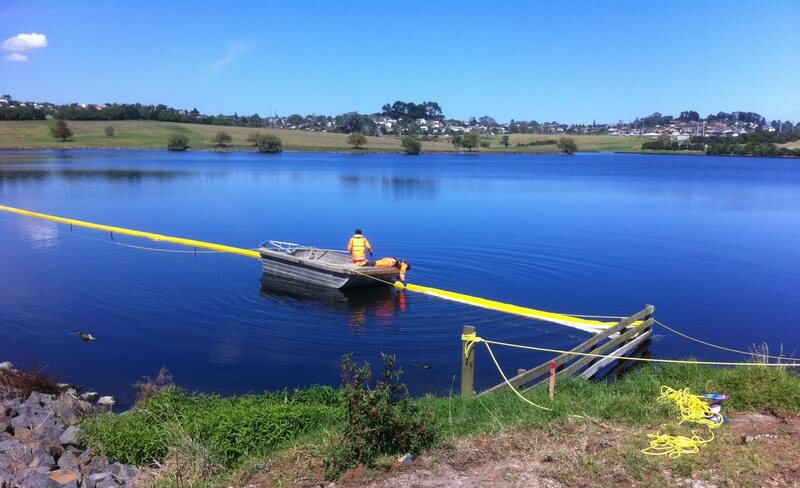 EnviroSieve Turbidity Curtains are used for containing waterborne sediments to the immediate working environment. 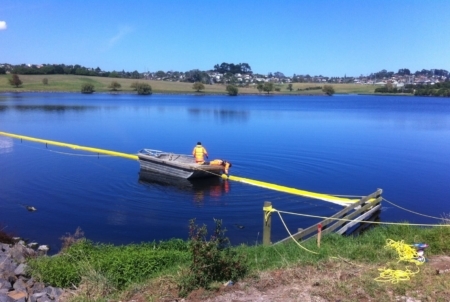 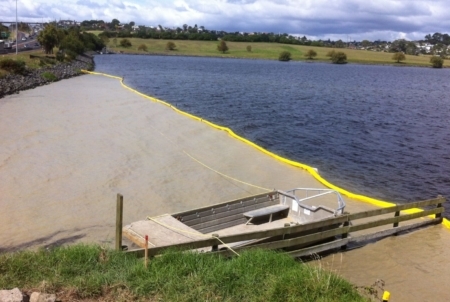 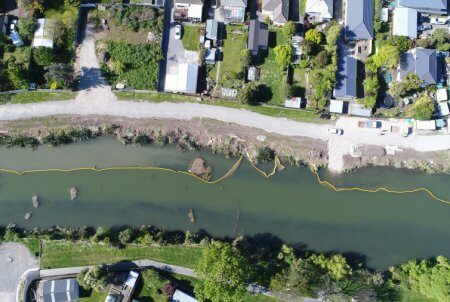 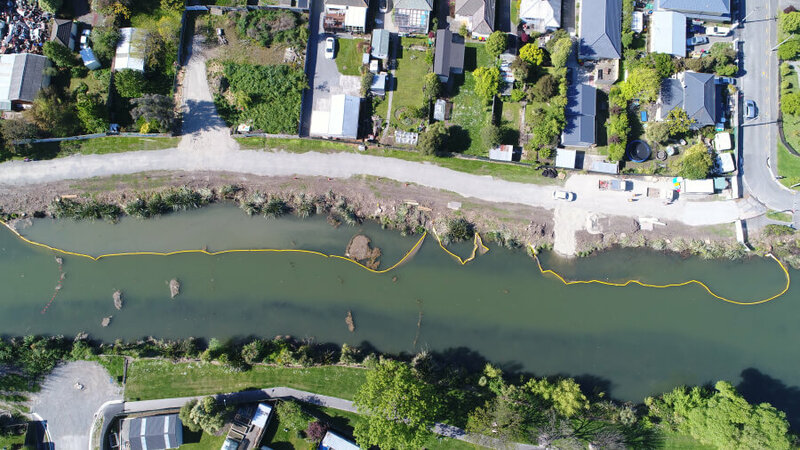 Incorporating an EnviroSieve Turbidity Curtain in your project helps avoid costly fines from inadvertently breaching environmental consent requirements. 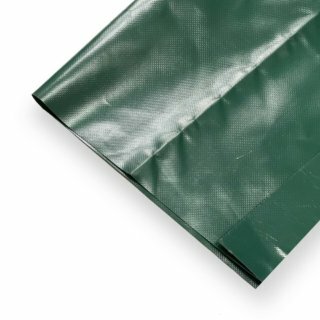 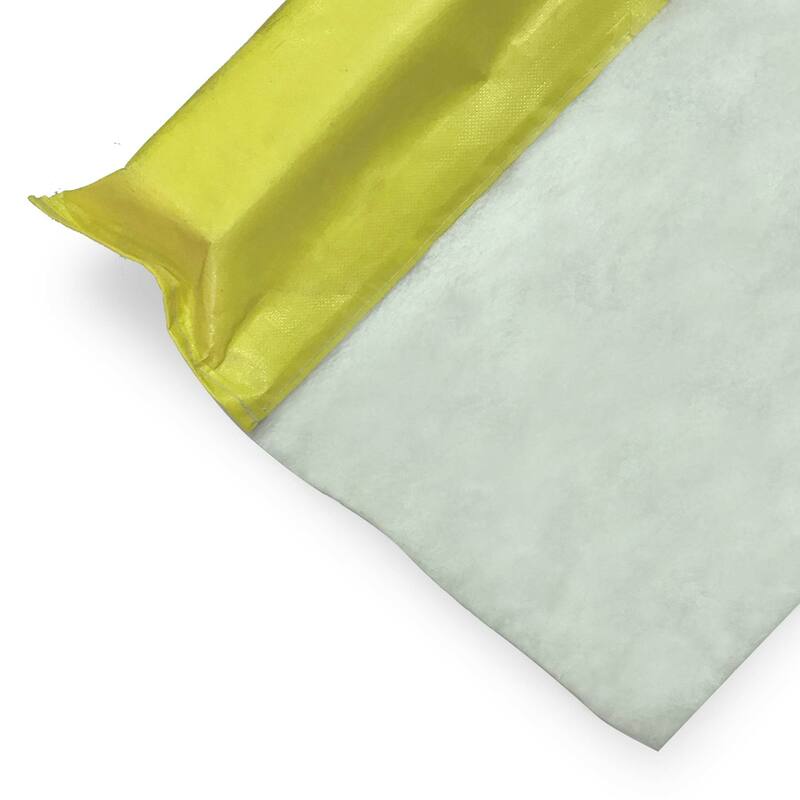 The main curtain is manufactured from a robust nonwoven geotextile, with a high visibility canvas float filled with closed cell foam and a pocket to carry a chain weight at the base. 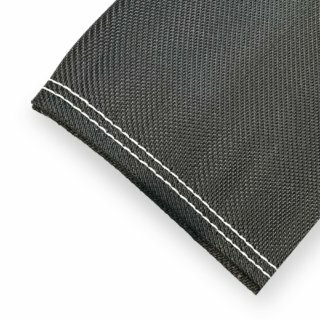 For longer curtains, linking clasps can also be incorporated to connect the sections.